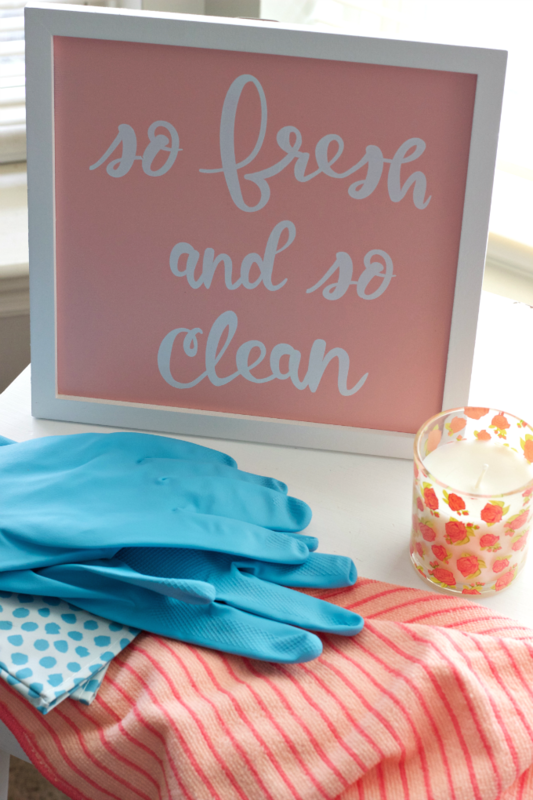 I’m not sure what it is about spring, but it always puts me in the mood to deep clean and organize everything in sight. With a baby on the way and an inevitable move in the near future, I find myself anxious to get started even earlier this year. In fact, I already put together a cleaning schedule and started tackling a couple of projects. If you enjoy whipping your home into shape to welcome the warmer days ahead, check out the following tips to help you kick off your spring cleaning. 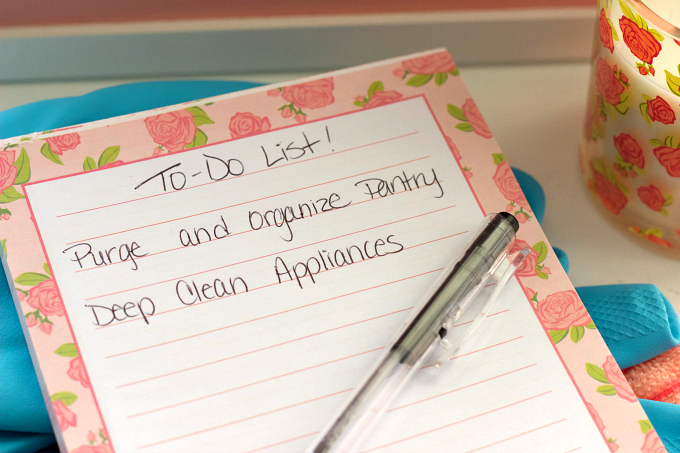 The first step I take is get organized and create a cleaning plan. I like to batch similar tasks together and spread them out over several weeks. I like to block out time in my planner and also create a daily to-do list that I can reference each day. My plan is doable and flexible enough that I can weave into my schedule. If I’m busier than normal one day, I simply skip it and pick back up the following day. It took a long time to give myself grace in this area, but I’ve had to remind myself that it’s not the end of the world if things don’t go according to plan one day. I won’t get tired of saying it – the less stuff you own, the less you’ll have to clean. Every year I like to go through our home and purge closets, drawers, and spaces that easily get cluttered. Even if you devote a few minutes to purging, you’ll find that it’ll reduce the amount of time you have to spend cleaning. If you’re super tight on time, work during your children’s naptime, cut back on the time you spent on social media or rely on easy meal solutions for dinner. On busy days, I leave the prep work to On-Cor, so I can save time and take care of my to-do list. Life’s demanding enough. Dinner shouldn’t be. When I’m spring cleaning, I like to batch tasks that are similar to each other. This helps me be more efficient and focus on one task at a time. For example, I like to clean all the windows and blinds on the same day. Walls and baseboards get their own day, and so on. I also like to make small updates to help freshen up a room. Simple things like new pillows, candles or inexpensive seasonal decor can go a long way. 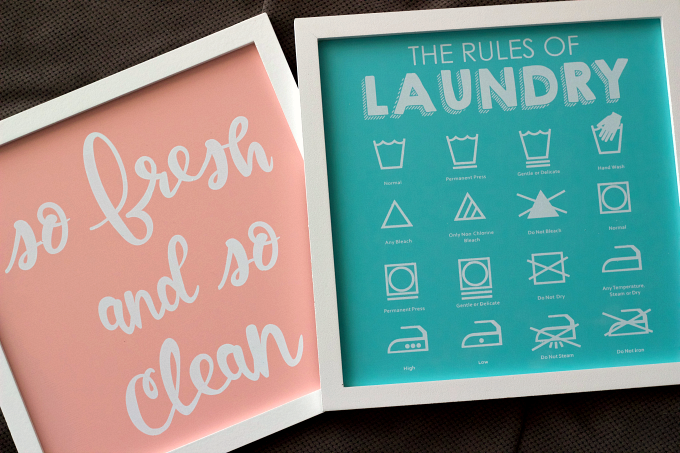 In fact, I recently purchased some inexpensive items for the laundry room to help liven up the space. Enlist help from your family and assign specific tasks they can handle. 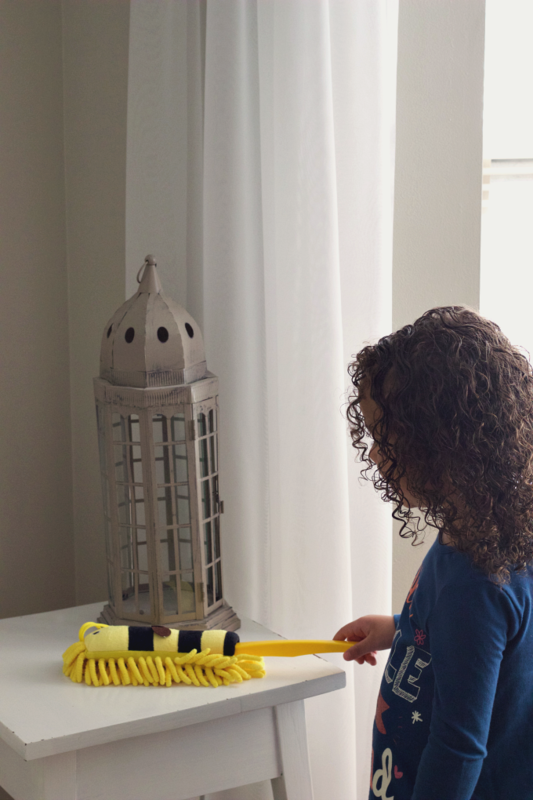 Even little ones can handle simple cleaning tasks. My preschooler loves to dust the furniture or wipe the dirt spots on the wall that are within her reach. Since my teens can handle a lot more, I assign them tasks that I don’t particularly enjoy such as cleaning windows and wiping the baseboards. My husband typically takes care of the basement and outdoor spaces. Once we’re all done tackling our individual tasks, we like to sit down for a nice family dinner. On this particular day, I served one of my kid’s favorite meals, Macaroni & Cheese. I love that I can serve my family this flavorful On-Cor entrée with a side of chicken fingers without having to slave over the stove all day. 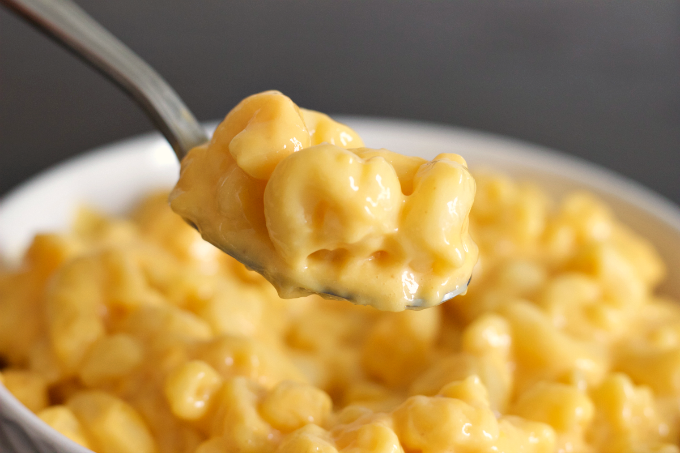 Plus the Macaroni & Cheese entrée now uses 100 percent real cheese. 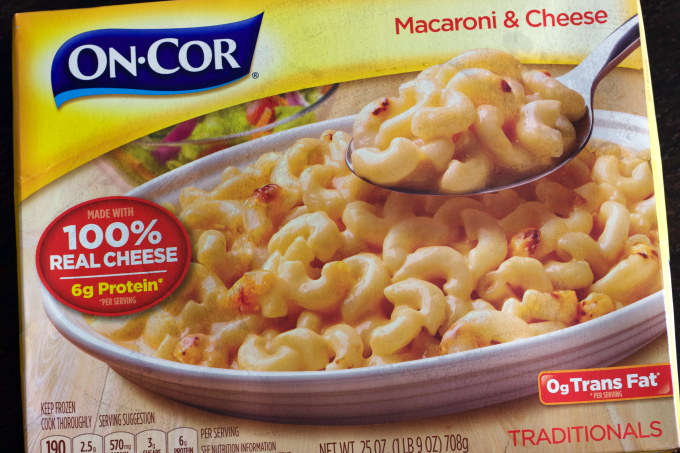 For your next family meal, enlist the help of On-Cor and head to the freezer aisle of Walmart or check out the store locator at www.on-cor.com to pick up one of On-Cor’s entrées!